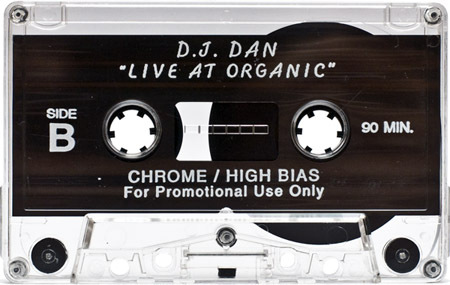 DJ Dan “Live At Organic” and “Live”, from The California Project, is our fourth installment from this incredible mixtape box set. Two mixed tapes and three hours of funky techno, breakbeats and house music from an LA and SF favorite. J- isn’t this the Rain Spirit track? I must have never bothered checking beyond “Destructo” on Discogs, since that was incorrectly (now fixed) listed under Destructo (3). 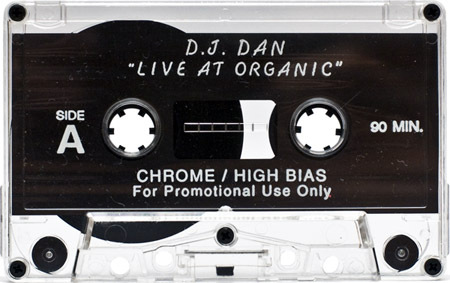 I’ve been listening to copies of these tapes for years, some the were 5th generation with warped audio, so it’s nice to not only have cleaner copies but also know the story behind the “DJ Dan live at Organic” tapes. Thank you so much for posting these! Great stuff. Oh my God!! Gimme more of that Dansmack! Dan was the ultimate as far as I was concerned back in the Summer of ’91. Does anyone know the track that starts at around 7min on the “Live” side B? It’s got the guitar sample. 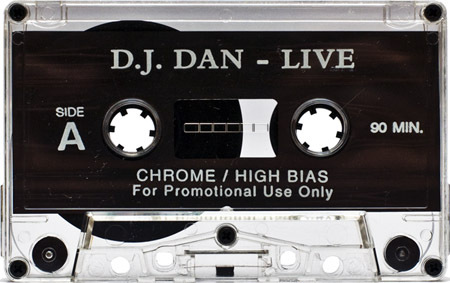 I’m pretty sure i’m hearing The Dust Brothers (aka Chemical Brothers) @33:00 on Live-B ?? Nice set!! !….I’ve spent my whole day listening to everything you have up!..Great job and thank you for posting all of this! Here’s what I have. Fill in the balnks if you can! Nope, doubt it. It’s a track that cuts & loops that beat. That(skooly d) is the track it’s sampled from though. 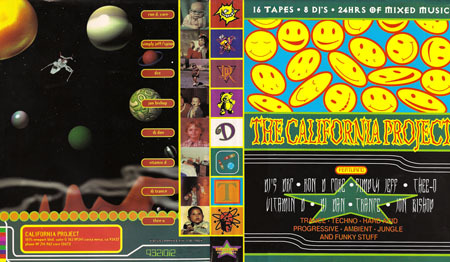 #8 on DJ Dan Live is The Chemical Brothers – Dust Up Beats. This record has a misprinted side, I have both. I used to own #15 but I traded it away years ago and I can’t recall the name anymore. 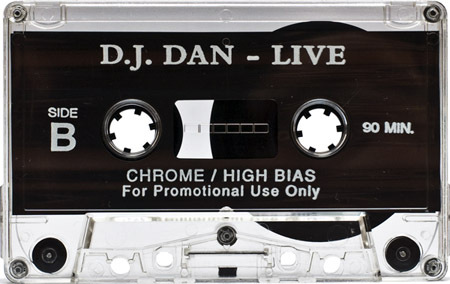 DJ Dan live #20 is a Chemical Brothers track, just not sure which one. What year and location was this party (Organic) in?